If it wasn’t clear before, it certainly is now: director Bryan Singer is making one incredibly ambitious film with the X-Men: First Class sequel X-Men: Days of Future Past. In addition to First Class stars Michael Fassbender, James McAvoy, and Jennifer Lawrence, we previously learned that X-Men actors Ian McKellan, Patrick Stewart, and Hugh Jackman will be reprising their roles in the upcoming follow-up. The story involves time travel and alternate realities, so the mixing of the younger actors and older actors fits well within the film’s complex plot. 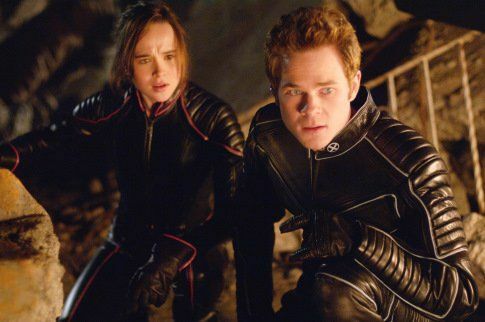 It appears that Singer isn’t simply bringing a few stars from X-Men and X2 back for Days of Future Past, as he revealed on Twitter today that Anna Paquin (Rogue), Ellen Page (Kitty Pryde), and Shawn Ashmore (Iceman) will also be joining the cast of Days of Future Past. Hit the jump for more. Very excited to welcome #annapaquin, @ellenpage & @shawnrashmore to #XMen #DaysofFuturePast – thank you @brettratner for letting them live! 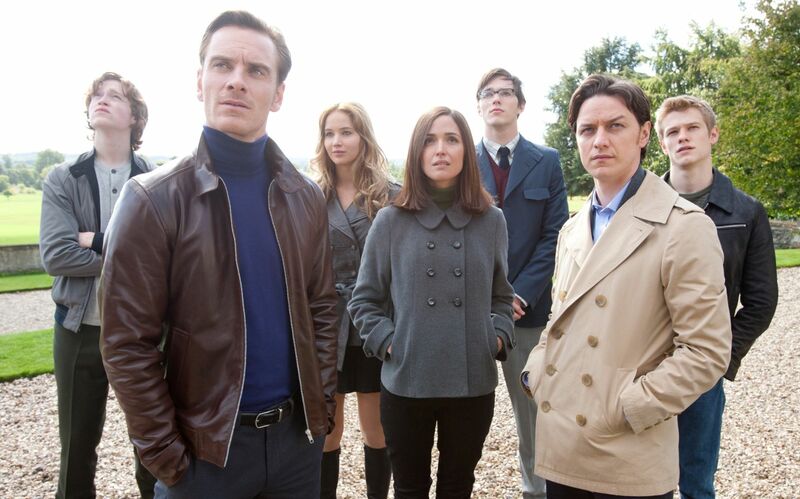 So it appears that Singer is putting together one very large cast for the upcoming sequel. The overall plot of the story essentially centers on the characters in the past being warned about and—trying to avoid—a very unappealing dystopian future. In the comics arc, Kitty Pryde plays a major role as she communicates with the characters in the past to warn them of a major assassination that’s going to take place in her present. In addition to the aforementioned actors/characters, the story also involves the character of Colossus, so we could possibly see Daniel Cudmore return or the role recast. I spoke with January Jones at the 2013 Sundance Film Festival earlier this week and she told me that she hasn’t been contacted about appearing in the sequel yet, so she was unsure as to whether Emma Frost would be popping up. Seeing as how Singer is filling out this cast with a hefty amount of characters from the previous films, I can understand how the story might not have room for an arc from Frost. Hopefully we hear more soon as the film moves closer towards production. X-Men: Days of Future Past opens on July 18, 2014.